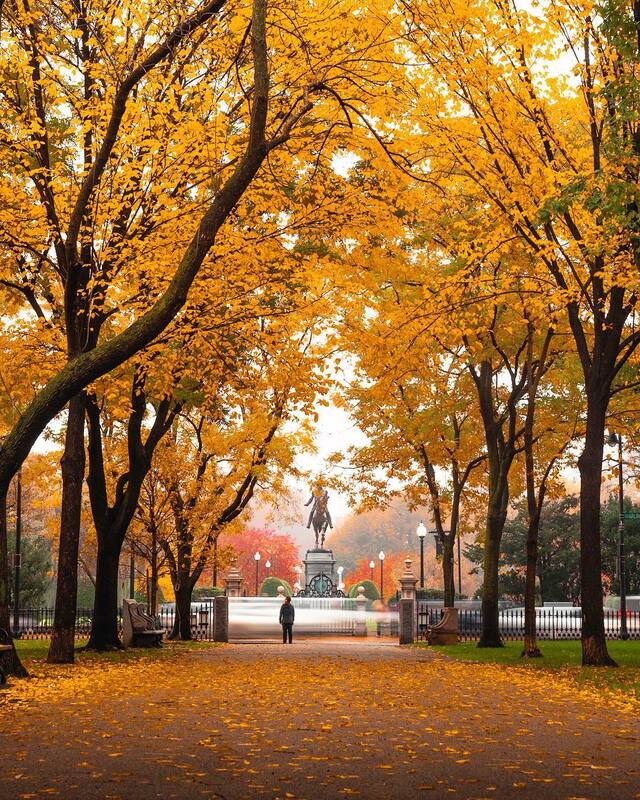 New England is known for its impressive foliage; so much so that each fall and around Thanksgiving, nature enthusiasts from across the country flock to the region’s parks and highways to catch a glimpse of the leaves changing color. 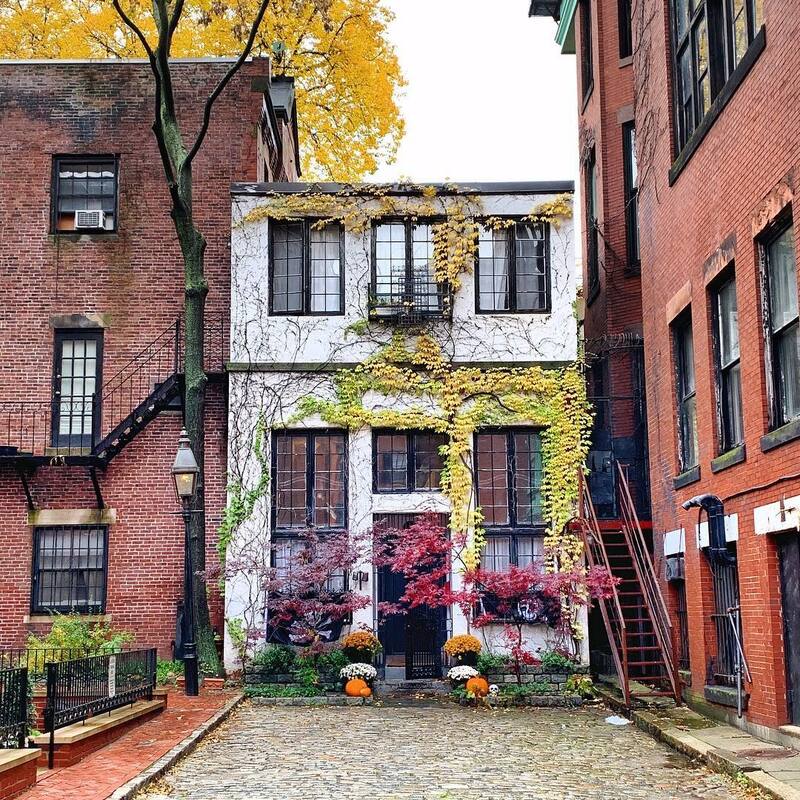 When you live in Beacon Hill, you don’t need to travel far to enjoy picturesque fall scenes. And when you live at The Archer Residences, where some homes’ floor-to-ceiling windows are nearly 20 feet high, you can enjoy this season’s sights without leaving your home. 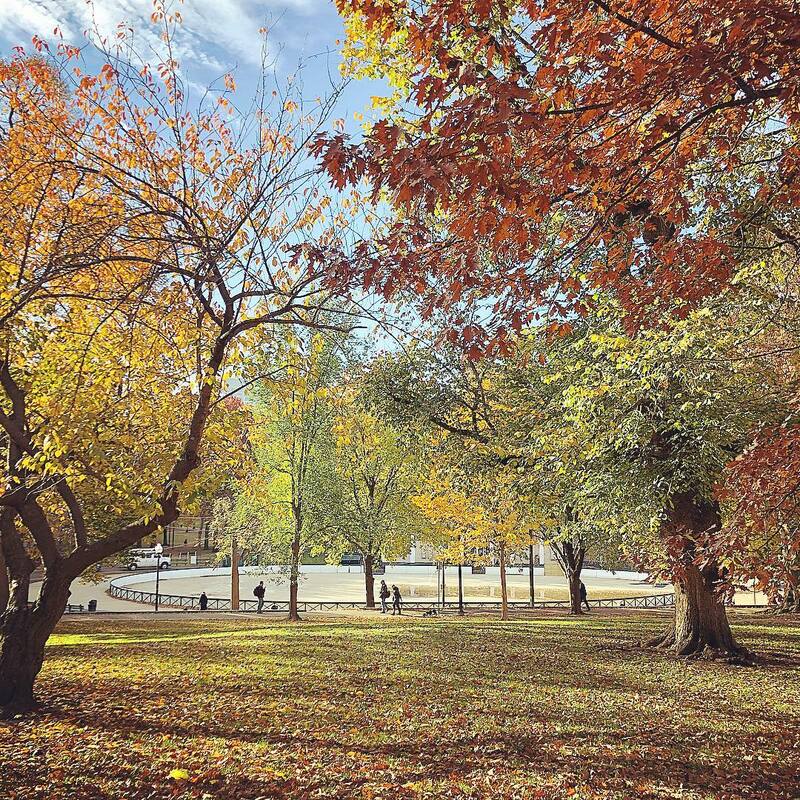 In honor of this year’s Thanksgiving, continue on below for some of our favorite photos from in and around The Archer Residences’ neighborhood to kick off the 2018 holiday season. 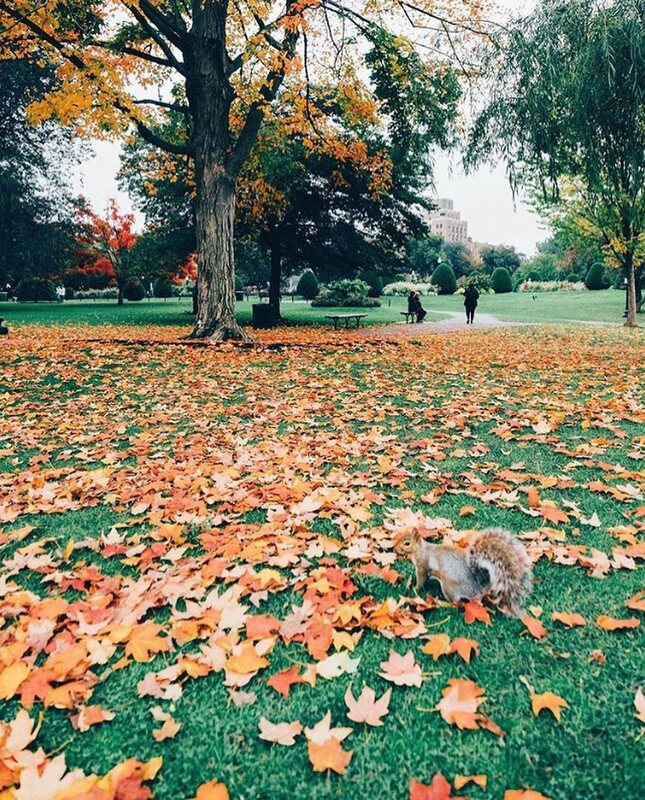 Even the squirrels are nuts about Beacon Hill. 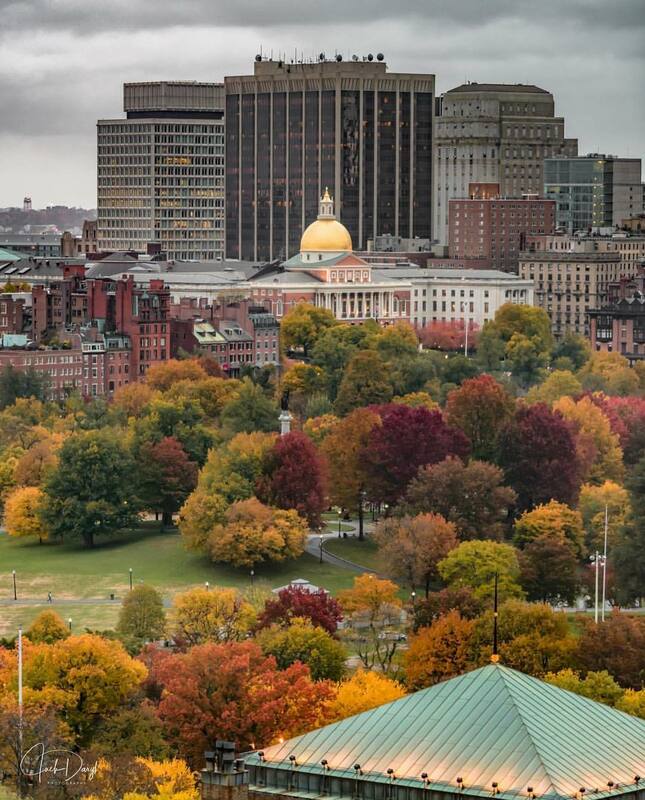 The State House’s gold dome peaks amid the fall foliage on Boston Common. A sea of yellow just a short walk from The Archer Residences at the Commonwealth Avenue Mall. 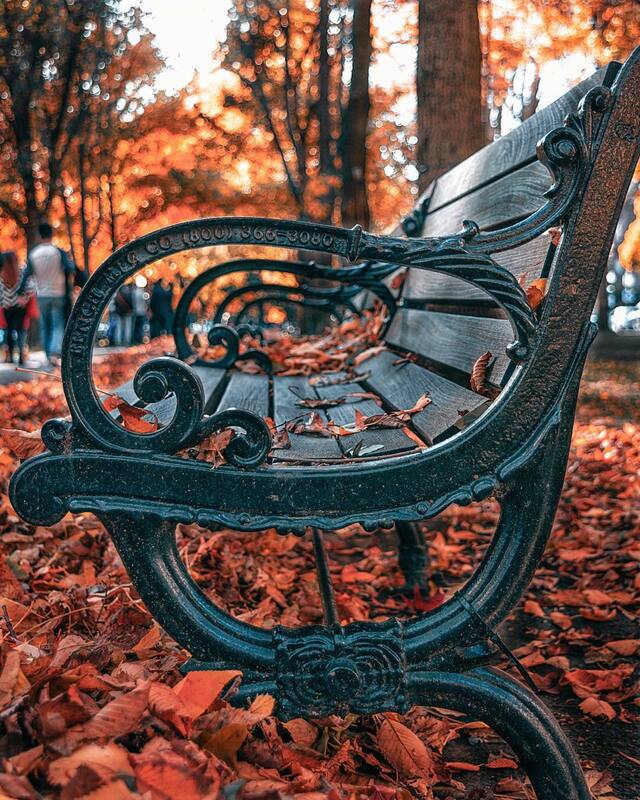 Orange leaves provide some warmth as the temperatures drop. A natural pop of color. The ice skating rink on Boston Common is a great place to visit with the entire family. 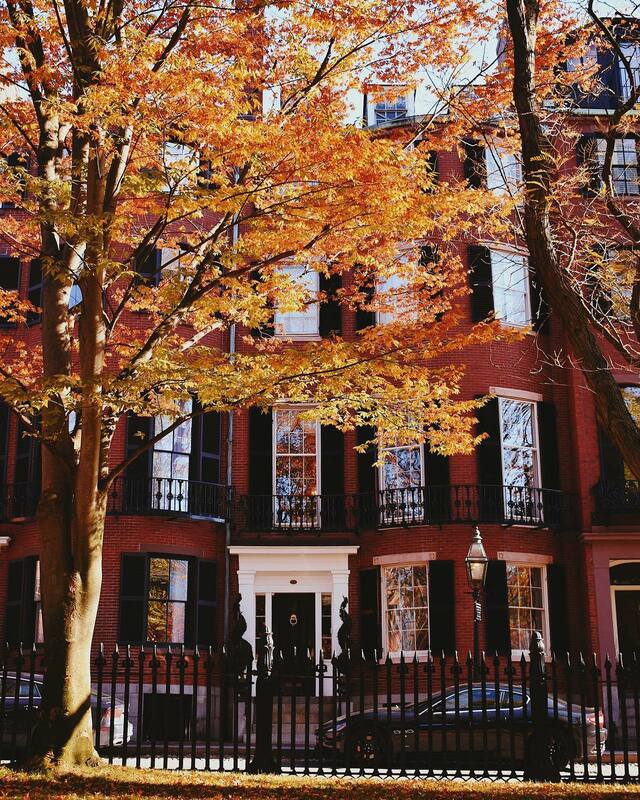 Beacon Hill looking ravishing in red. 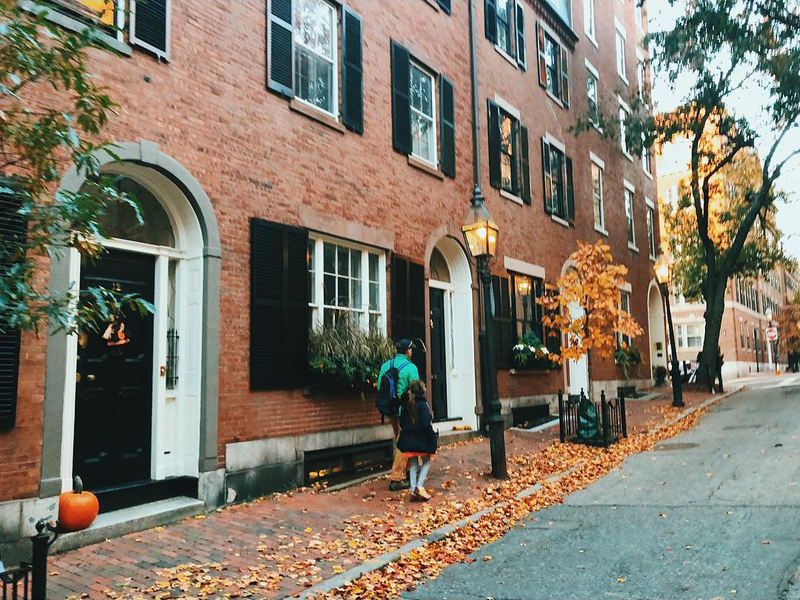 Each season, Beacon Hill’s majestic streets provide a beautiful backdrop for almost all occasions. 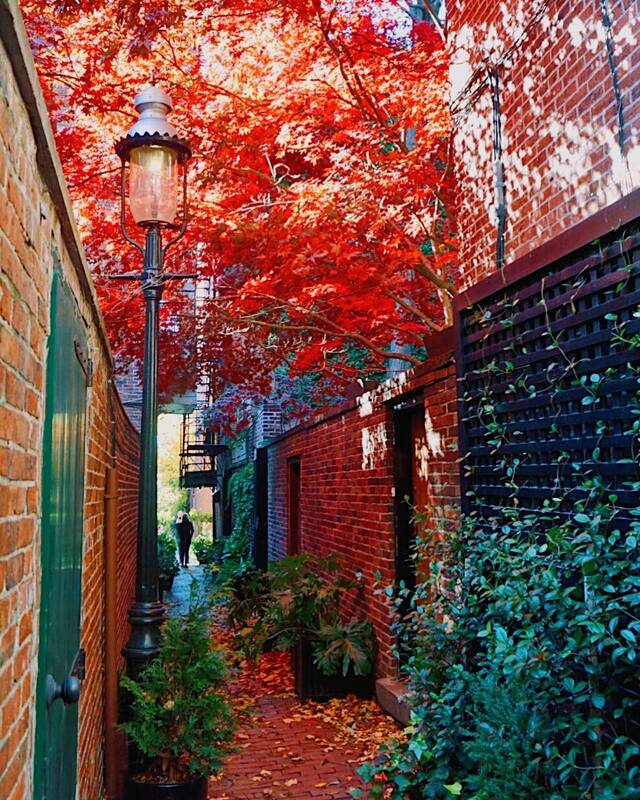 If you are in the area for Thanksgiving, take a stroll through the neighborhood with your family and friends for group photos that are sure to last a lifetime.